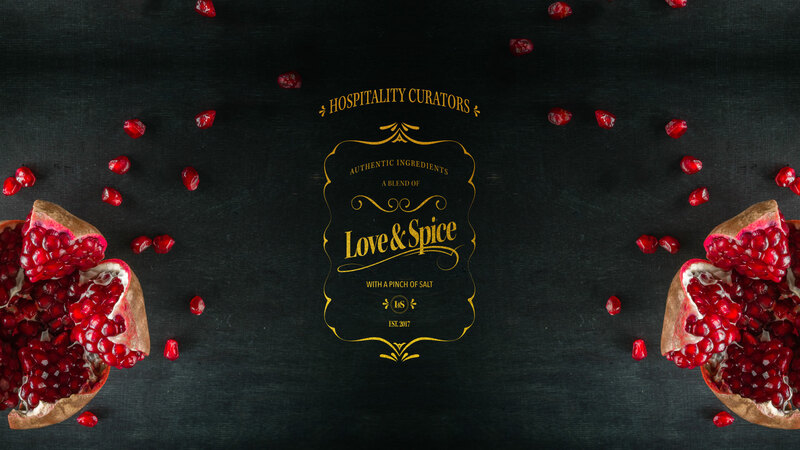 Love & Spice was commissioned last year by UNTITLED ART to create and build the food and beverage operation at the temporary pavilion where this prestigious international art fair was held. Presenting International Soul Food at its glory, this traveling restaurant and bar pops up every year during Miami Art Basel Week and, with 40,000 attendees including influencers in art, design and food, it was a perfect place to debut our stunning pop-up eatery and craft bar situated directly on the sand in Miami Beach’s Ocean Drive. The success of the pop-up was a testament to the capabilities of the Love & Spice team and earned us an ongoing contract for the UNTITLED ART event.